The 3rd Annual Top Gun San Diego Summer Invitational Event played host to 92 teams (74 Middle School and 18 HS) from Arizona, Central California, New Mexico, SoCal, Texas and the host city, San Diego; a clear sign that the 2nd Annual Invitational is growing in popularity because of the talent and competition level, how well its run by the Top Gun organization, and because it takes place in one of the more beautiful cities on earth, San Diego. – 2019 San Diego All-Stars guard Boogie Ellis game winning 3 with less than 6 seconds to go that led to their Quarter-Final win over a tough Arizona Kings team. – 2019 Jared Brown’s game winning pull-up jumper to give his Junior Hoops squad the edge over the always talented Hard to Guard squad. 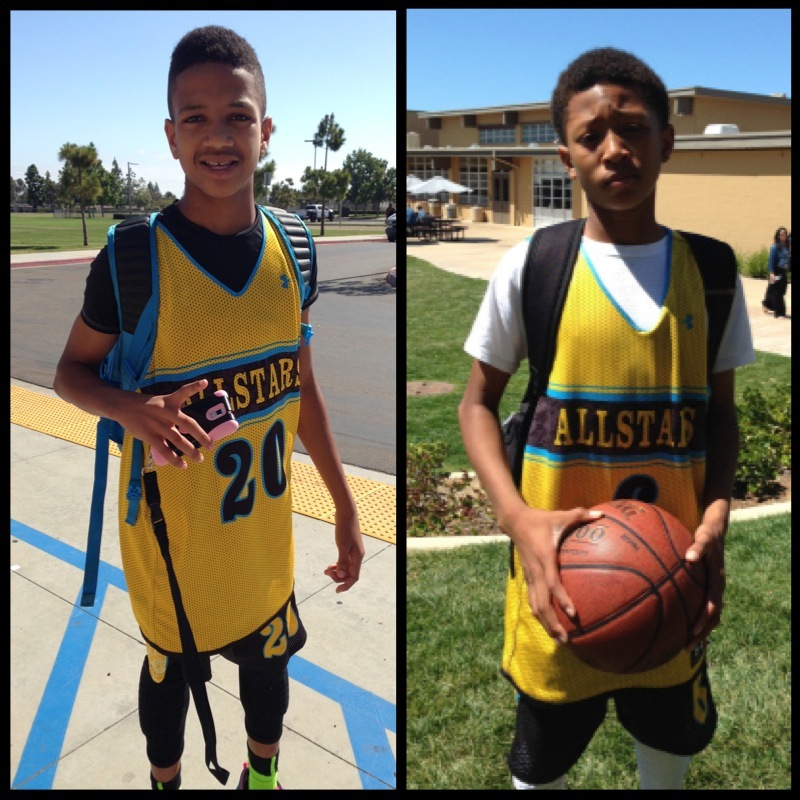 – 2019 Dorian Blue’s half-court buzzer beater over the top ranked San Diego Wildcats team that propelled his San Diego All-Stars team into the Championship game. Note that this came after a Max Guinn (San Diego Wildcats) tip-in that put his team ahead with less than 6 seconds in OT. — Note that the last two games (both 2019 Semi-Final games) listed above all happened simultaneously and led to quite an amazing ruckus and energy in the gym. 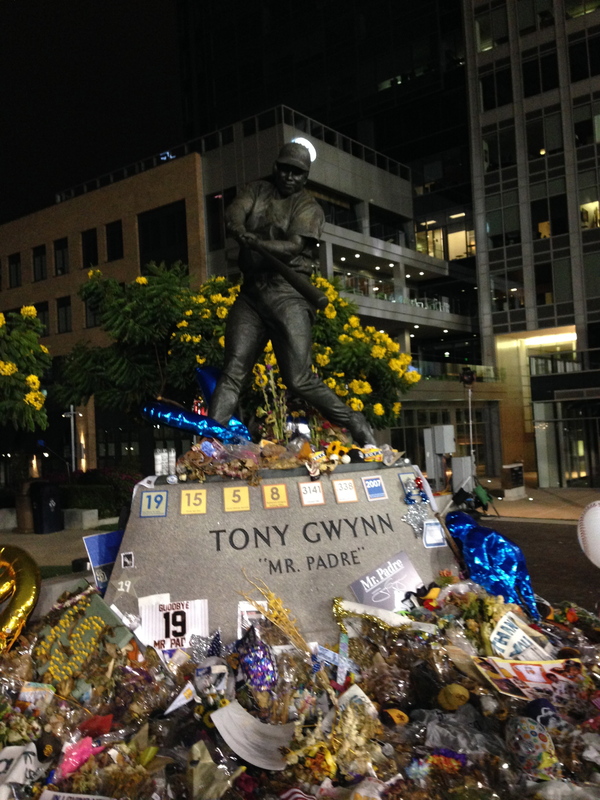 Again, quite a memorable weekend to mark the end of the 2013-14 season in San Diego. 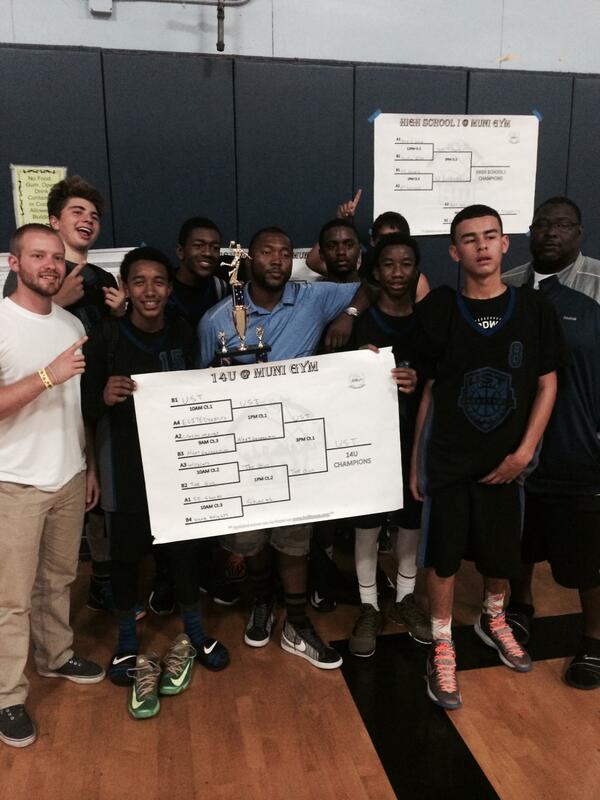 WCE25 would like to thank Top Gun, Indihoops, and their staff for hosting us again this summer. We are excited to announce that we have extended our partnership with Top Gun for the 2014-15 season; one that will include an “Elite Sweet 16” Invite Only Team Event this coming Winter (details to follow soon). 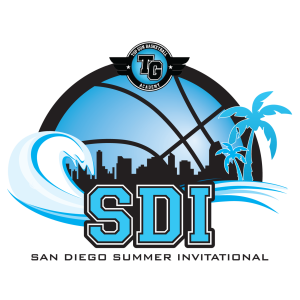 Follow us on Instagram @WCE25 and @topgunbballpics and search for the hashtag #SDI2014 to find additional pictures and event videos. 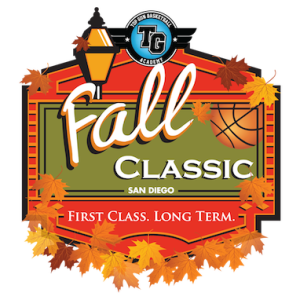 Visit http://www.topgunbball.com/shop/fall-classic/ for more information. 2. 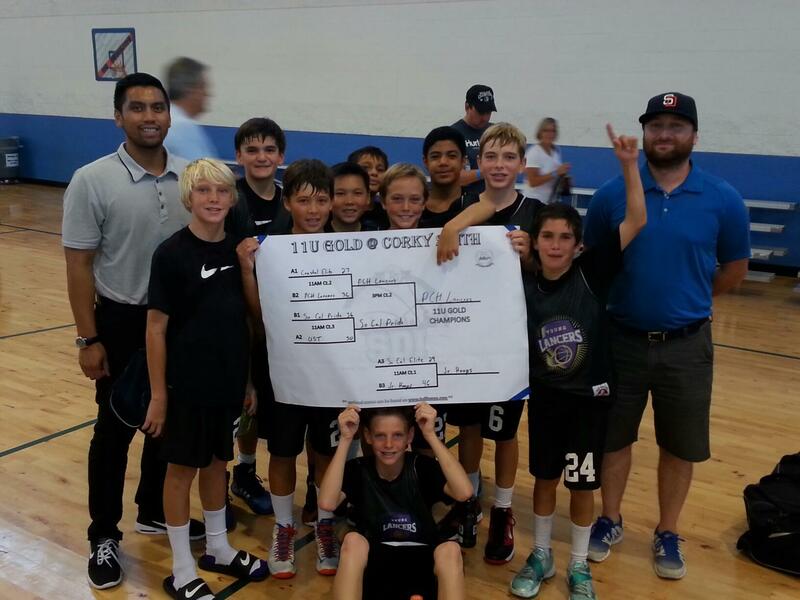 Bruce Fraser takes NBA Golden State Warriors Job – San Diego Wildcats coach and former Arizona Wildcat player, Bruce Fraser, coached his last club game this past weekend after accepting a job with the NBA Golden State Warriors and Steve Kerr this summer. 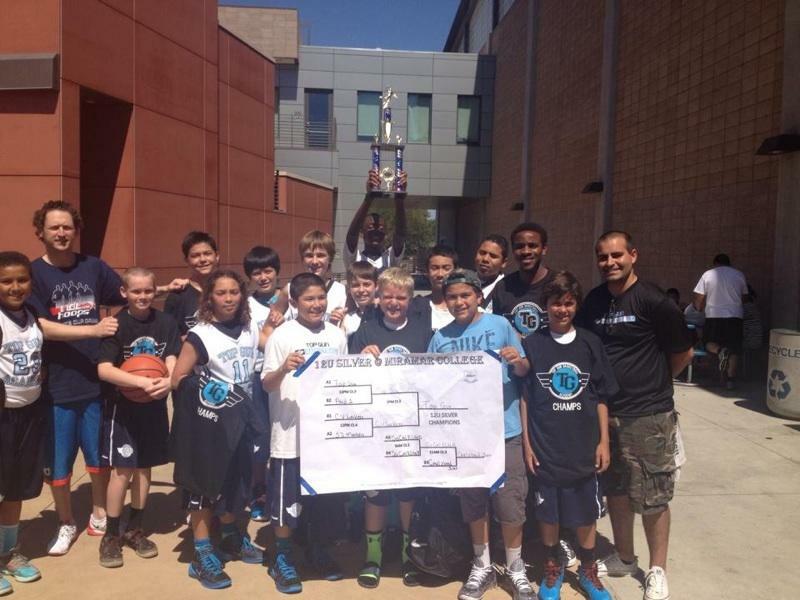 Bruce has been a great coach for the San Diego Wildcats these past few years and will be missed greatly by his team. We wish Coach Fraser nothing but the best in his venture back to the NBA. 4. 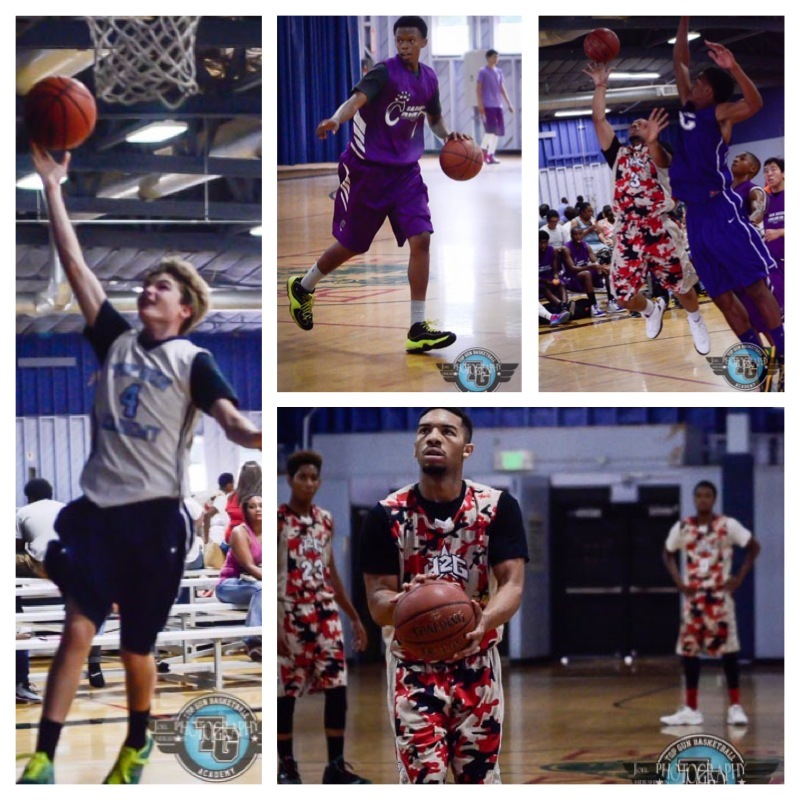 #SDI2014 Impact Players – 2019 Combo Guard Kamari Duncan (LA Showtime), 2020 Point Guard Justyn Hunter (Impact), 2020 Shooting Guard Quincy Gaines (San Diego Smokee Panthers), and New Mexico 2020 guard duo Eloy Medina & Dion Battle (New Mexico Slam) earned the WCE25 Impact Player Awards for their play and skill-set at the #SDI2014. 5. 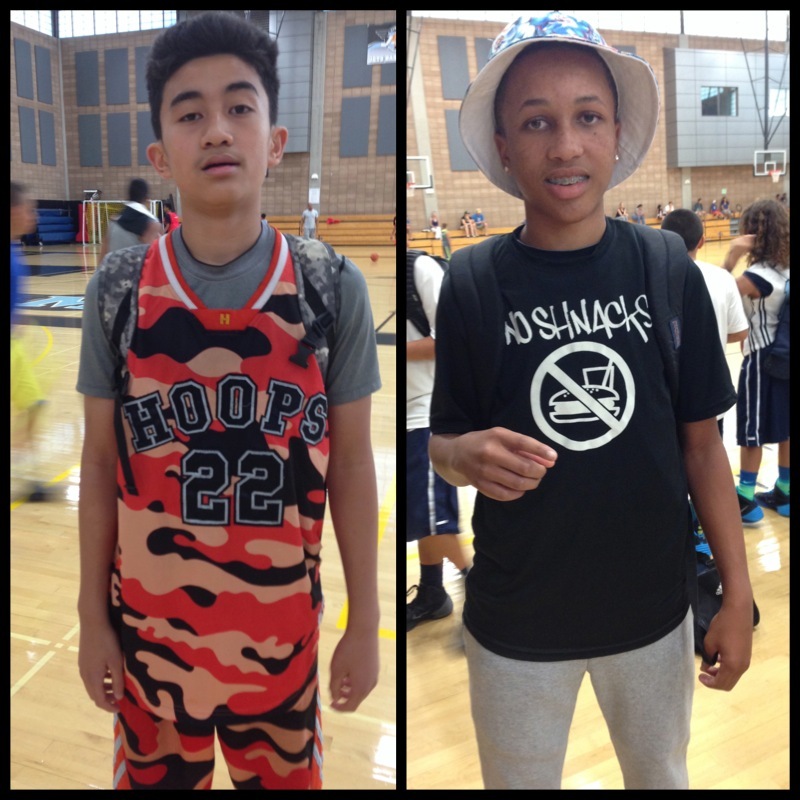 San Diego All-Stars Killer Bees tandem 2019 Dorian Blue & Rejean “Boogey” Ellis – Dorian’s half court buzzer beating shot against the San Diego Wildcats not only lifted his team into the Championship, but it energized the entire Miramar College Gym. Additionally, it was great to see him thank his coach for supporting and believing in him in the Instagram post following the game. 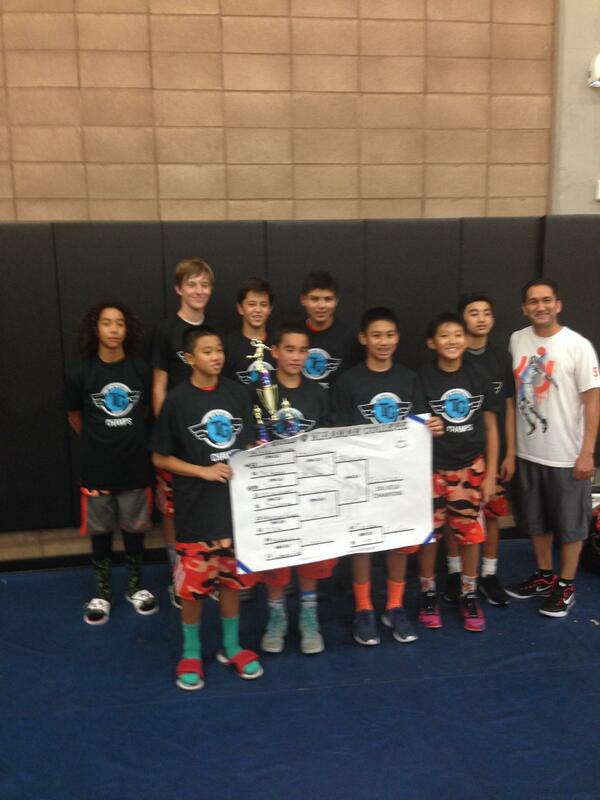 “Boogey” had a great weekend leading his team to the finals. 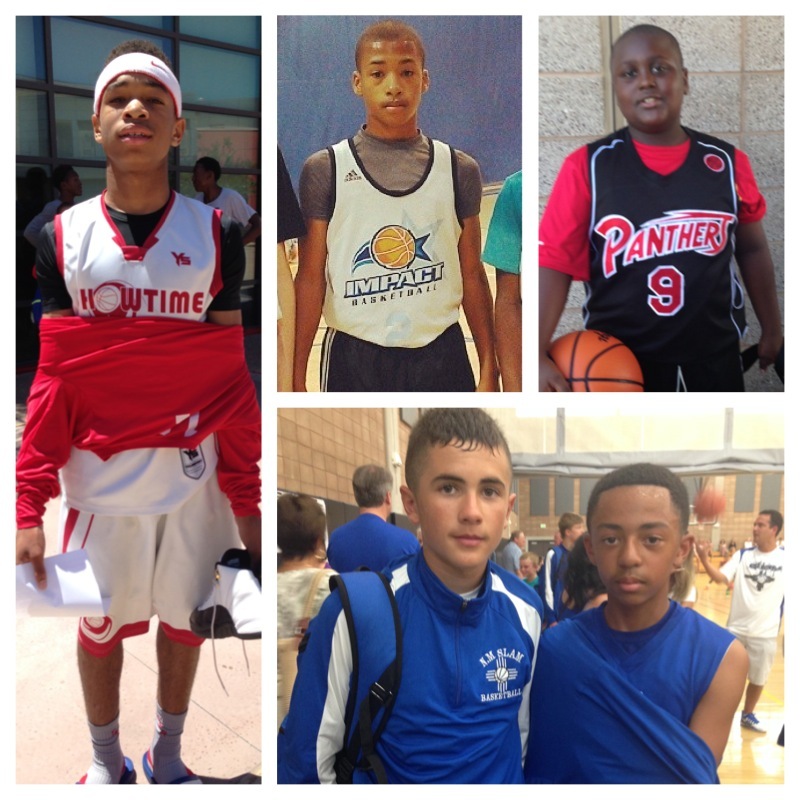 The point guard continues to prove that he is one of the Top 10 2019 players hailing from San Diego in his class. Rejean’s game winning corner 3 (posted on our Instagram account @WCE25) versus the Arizona Kings in the waning seconds of the 2019 Quarter-Final game was another great moment for everyone at the event except for the much improved and soon to be WCE25 Top 50, the Arizona Kings. 6. 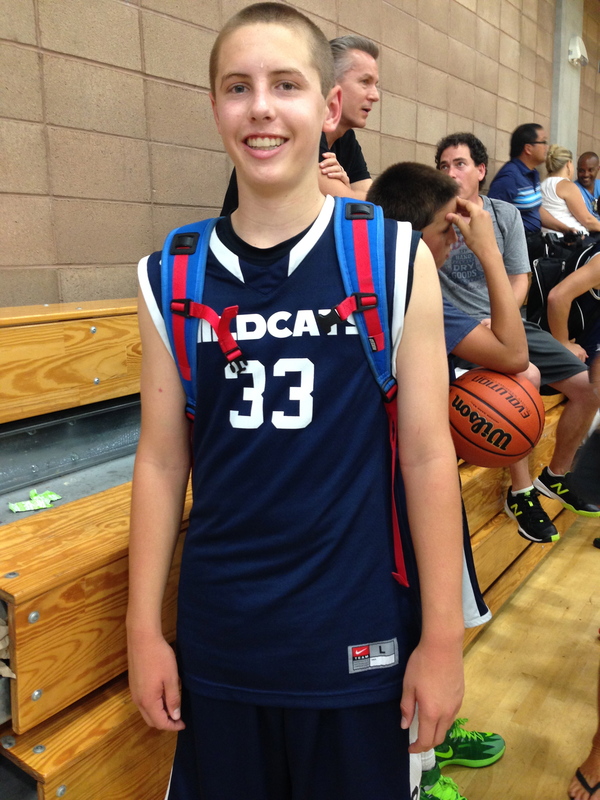 San Diego’s Ryan Langborg – The San Diego Wildcats 6’0″ All-Purpose player simply has game. Ryan can handle the rock, has great court vision, punishes his opponents inside, and will do all the dirty work on defense for his squad. It was quite a pleasure seeing Ryan’s improvement over the past six months. His improvement is definitely one of the major reasons his team made the WCE25 Top 15 rankings this past month. Additionally, his play earned him an invite to the upcoming Ballislife Junior All-American Camp at Open Gym Premier on August 2-3. character off the floor. 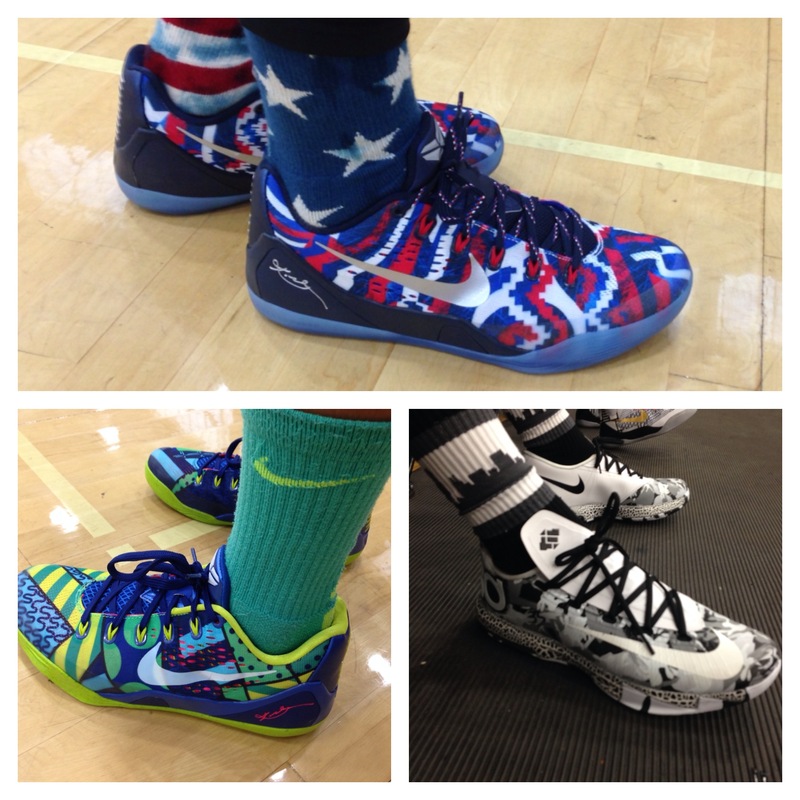 It seems no matter where we go, a Kobe shoe or a KD shoe is what looks the best on young players. We gave the best looking shoe nod to Kobe 9 “Independence Day” in honor of the upcoming 4th of July weekend and to remind us of what could have been had the US Men’s Soccer team moved on in the World Cup. – We apologized for not having including the pic since its likely better left for the imagination. 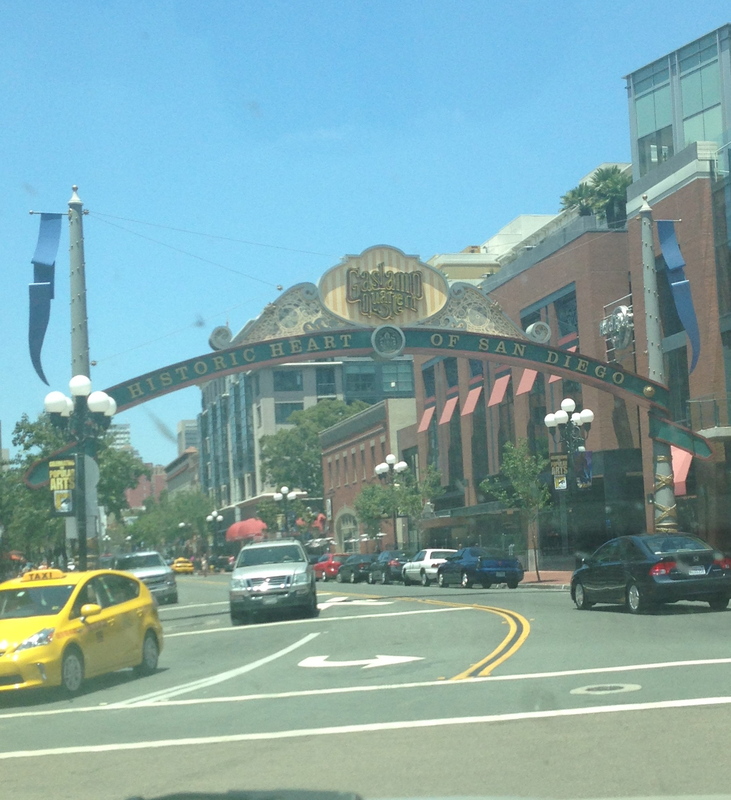 The Arizona Kings traveled with two teams to San Diego. 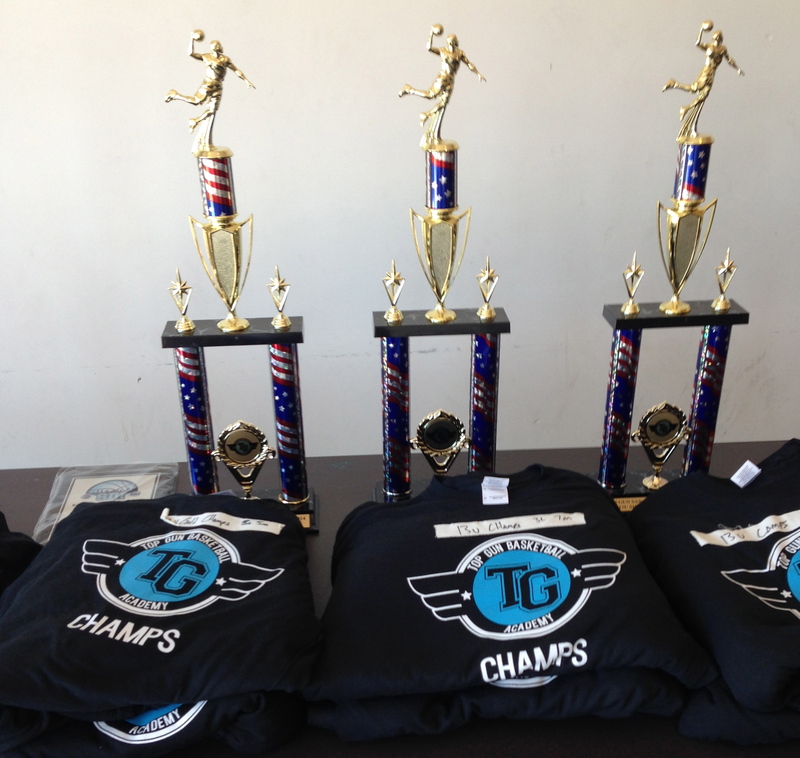 The 2019 team went (1-2) over the weekend, but their only defeats came at the hands of Top 15 San Diego Wildcats and Event Runner-Up San Diego All-Stars on a waning seconds 3. The team definitely proved themselves worthy of a Final Top 50 WCE25 Ranking for the season. The HS team also went (1-2) in the event. 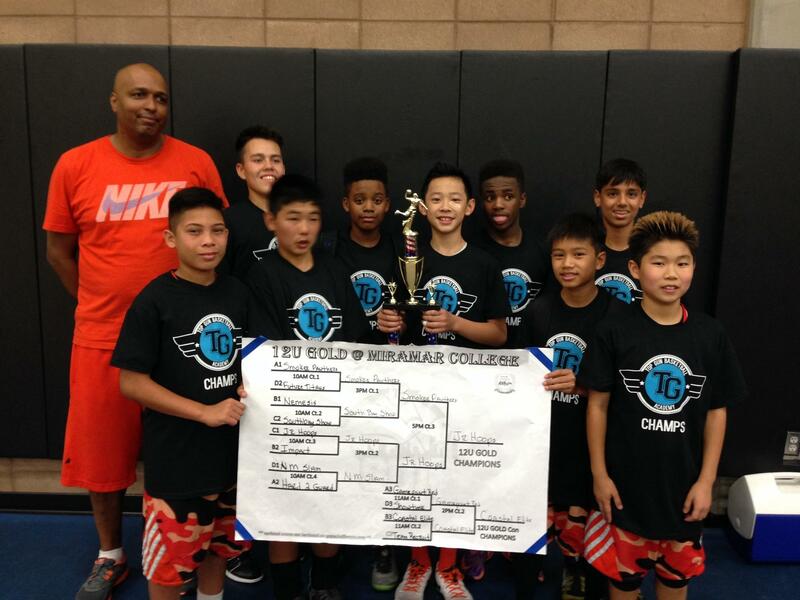 The Arizona Titans 10u squad went home with a (2-2) record and as Runner-Up in the division. 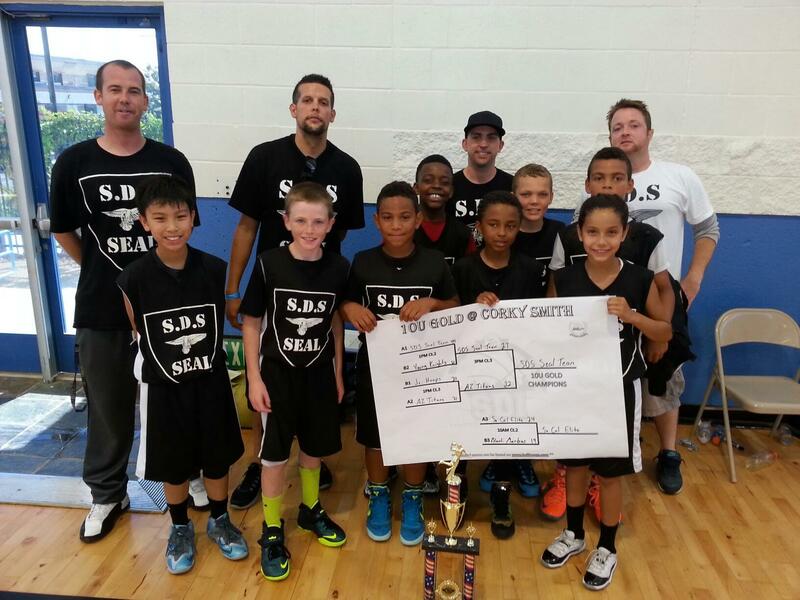 Their only defeats coming at the hands of Top 25 Ranked SD Seals Team. 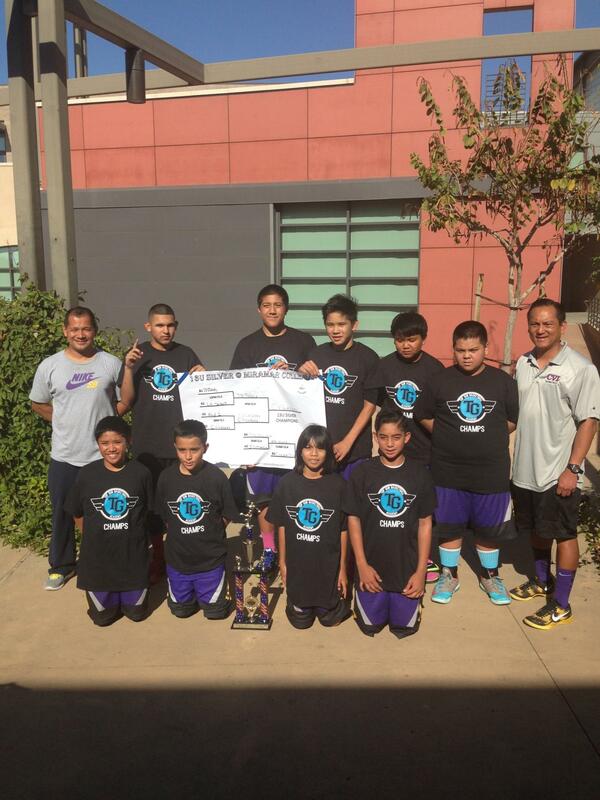 The El Paso Warriors HS team had a great showing. 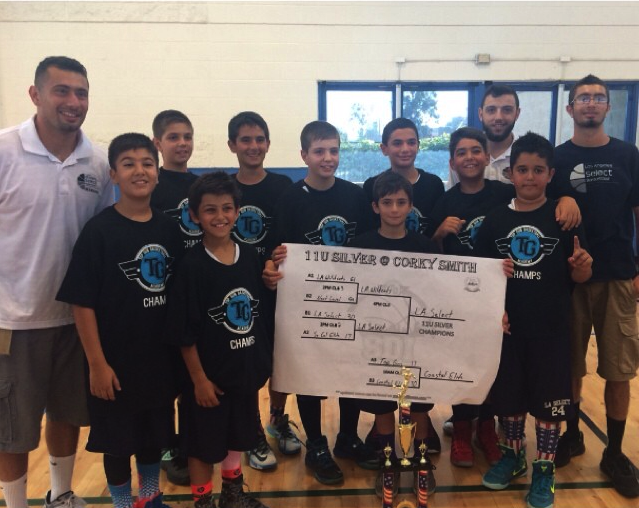 They went (3-1) over the weekend lost to eventual champs, OC Vision, in the semi-final. 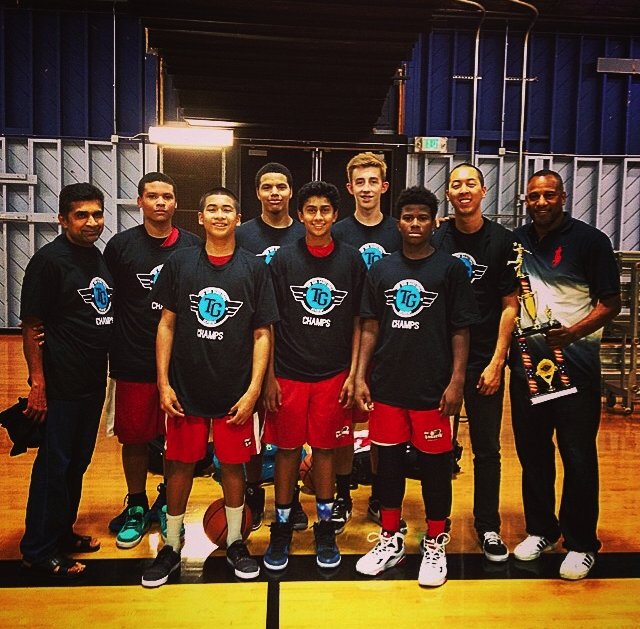 The 2020 Fresno Nemesis team came to San Diego to prove they were worthy of a WCE25 ranking and earned it with their (2-1) record this past weekend. 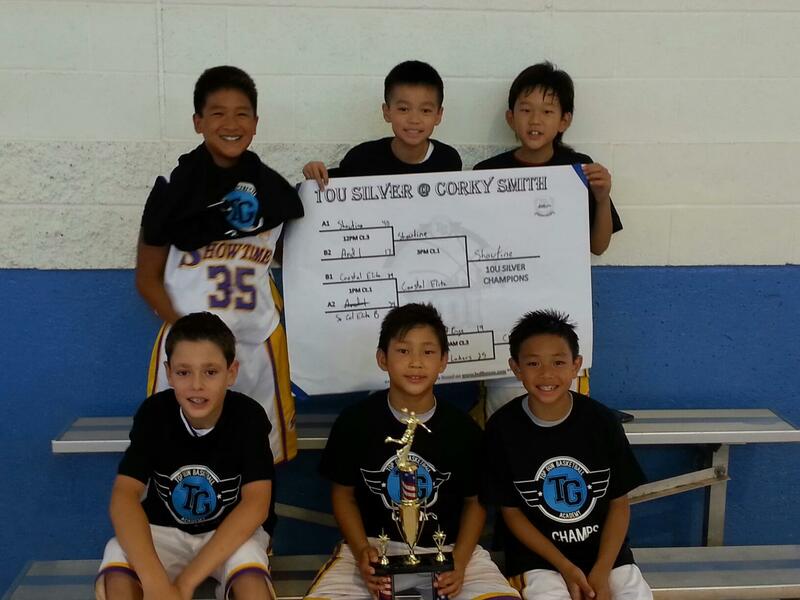 Were they end up, will depend on how they play at the WCE25 Championship Event this coming weekend. 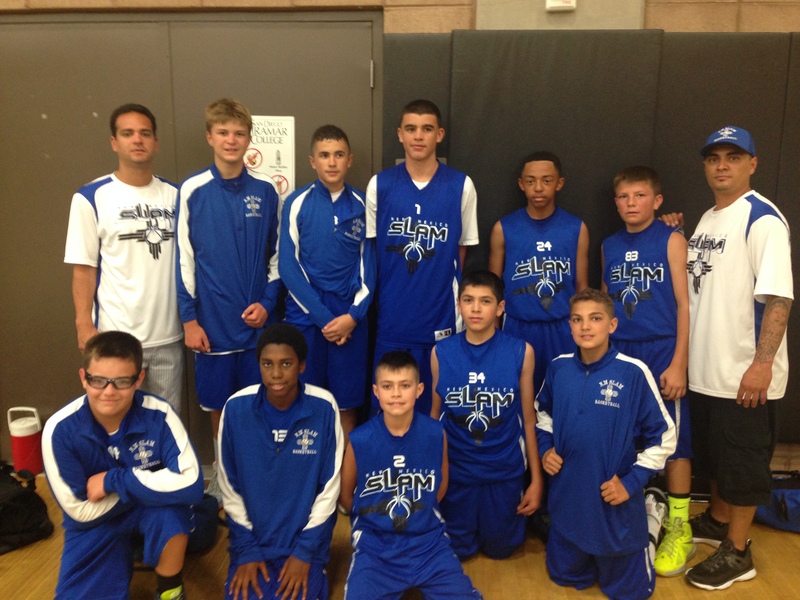 Top 50 WCE25 Ranked 2020 NM Slam went 3-1 and lost to eventual champs, Junior Hoops, in the semi-final. 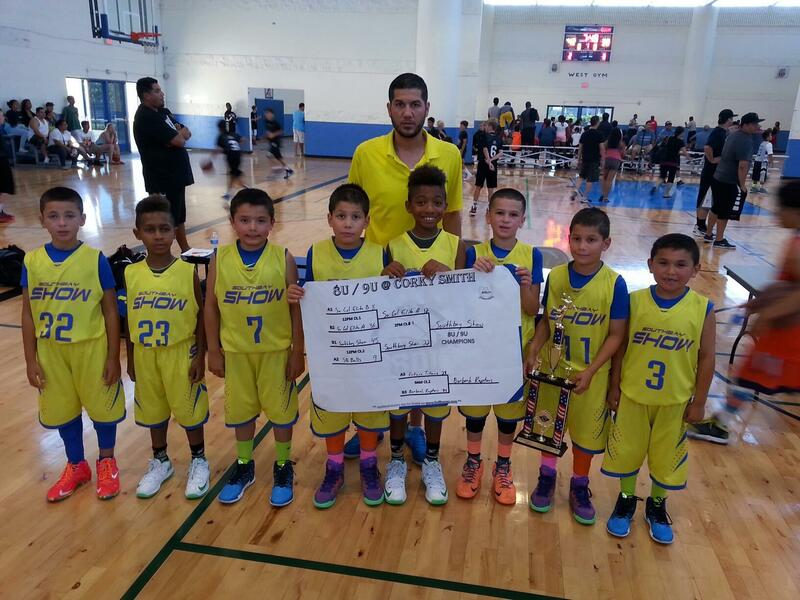 The New Mexico team proved worthy of a Top 30 or higher ranking in the our final rankings release later this month. 9. 2019 Battle of the Guards: Jared Brown & Jordan Montgomery – It was great to see both lead guards at the event this year. Jared continues to shine with his creative ball handling and deliberate offensive game. Jared had a solid weekend in leading his Junior Hoops squad to the 2019 title that included the waning seconds dagger over Hard to Guard. Jordan also continues to play at a high level with his ability to control and effectively manage the game from his lead guard position. We know Jordan has been focused in on his training in preparation for HS a year from now and therefore we have not seen him much on the WCE25 circuit, but can report with confidence that he continues to improve his game. 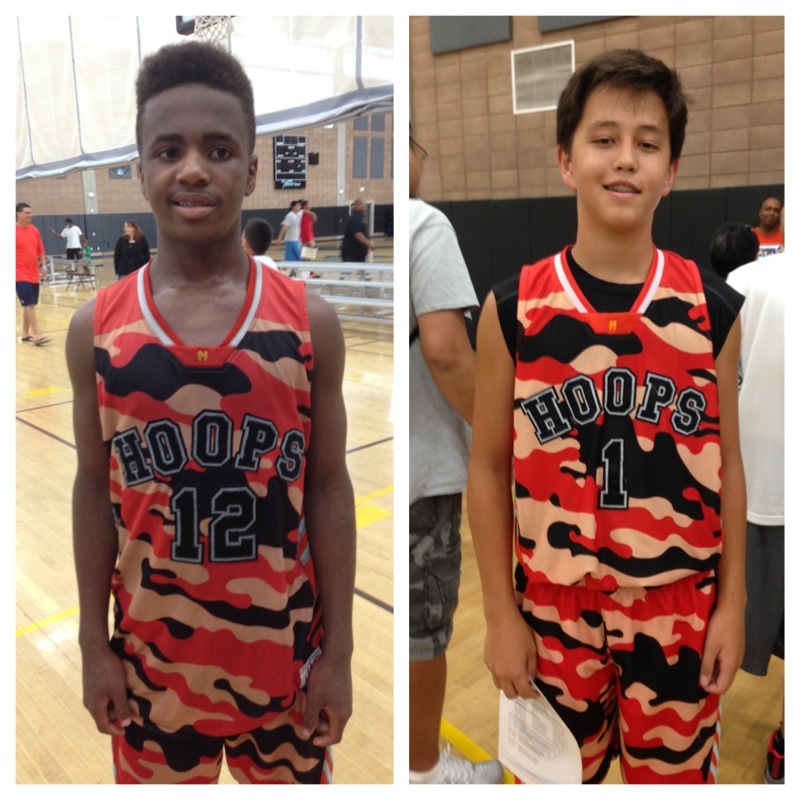 Both Jared and Jordan have been invited to upcoming Ballislife Junior All-American Camp at Open Gym Premier on August 2-3. 10. 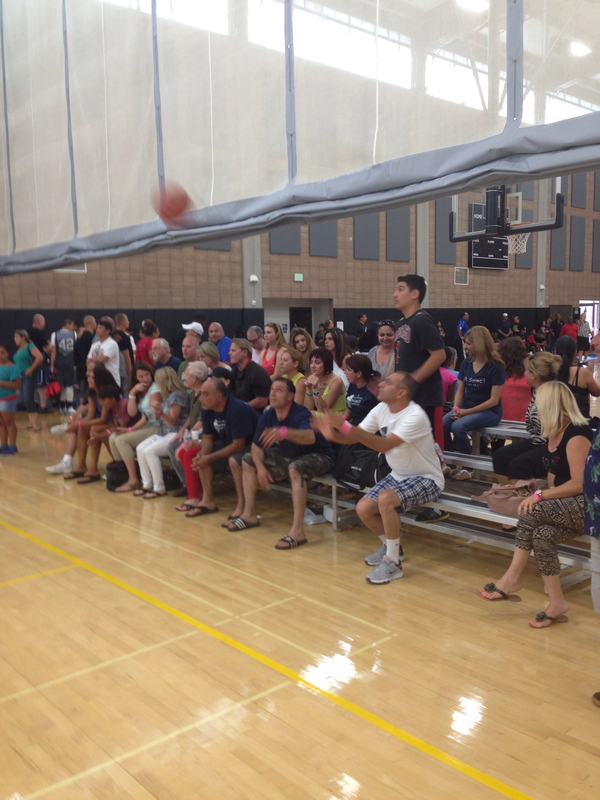 Loud and Loyal LA Select Supporters – The LA Select Organization’s Supporters have earned the #1 Ranking for loudest and most loyal fans at games. They cheer loudly and passionately for their teams who thrive on the energy from their fans. Although some teams may not like the volume they create, we enjoyed it enough to give them well deserved props and ranking.